I love Disney. 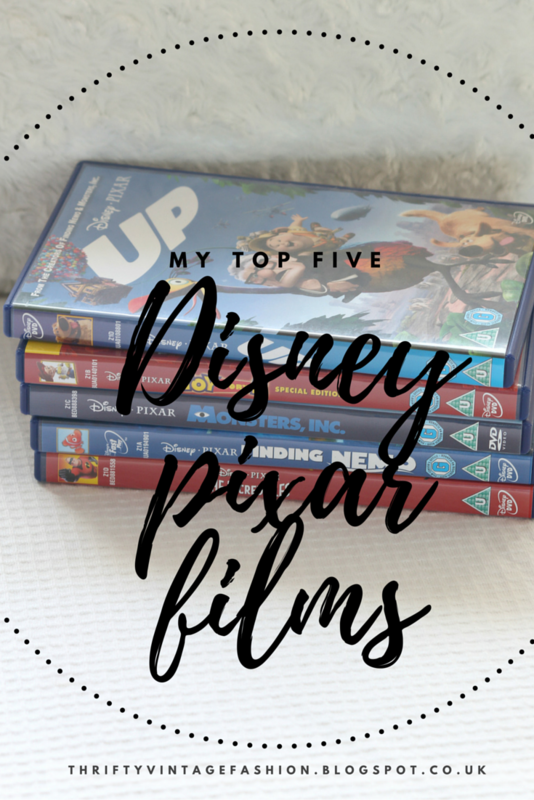 You should have known this by now if you read my top 5 Disney films post which you can read HERE if you missed it. However, when I say I prefer Pixar over Disney classics, please lower your pitchforks. I know, I know, it's a shock. Who in their right mind would choose Pixar films over Disney classics? Well, you see there is so many Disney classics, many of which I haven't seen if I am honest with you compared to Pixar films. In which there is significantly fewer, most of which I enjoyed. Because of the time difference between the release of each Pixar film you can really tell the amount of blood, sweat and tears these people put into producing such beautiful films. This isn't to say that Disney classics aren't as good. I DON'T HATE DISNEY OKAY?! I just prefer my Pixar wonders. I can't remember exactly what was the first film I went to see in the cinema as a child but I am pretty sure it was either this one or Monsters Inc. Finding Nemo is one of those films which you can watch over and over again and never get bored of. The lines don't get old, the plot never gets boring and I definitely don't fall out of love with the characters. My dad and I were playing this game the other day where we had to guess films by their badly described plot. I think finding Nemo was described as ' recently widowed husband meets mentally challenged women to find disabled son' which if you think about it is pretty accurate! I will always shout MINE MINE MINE when I am fighting over something, thanks to this hilarious and beautifully told film. Who's excited for finding Dory? I know I am! I haven't watched this film in ages, but it will always stick with me as being one of my favourites. If I am going, to be honest with you I don't 100% know why. It's funny, for sure and has some great characters and meanings behind the film but I wouldn't say any one of these factors alone make it a standout film to me. I guess a combination of all three, makes it such a great film. Also, can I just add for the time ( I think it was like 2004/2005) in which it was made and produced the animation was on point! I remember watching this in primary school and thinking it was like the coolest film ever. Who remembers Jack Jack?! He was so funny! Also, aren't they making an Incredibles 2 soon, or is that just me going mad? This is one of the most beautifully, eloquently told films ever. The music alone can have me in floods of tears- I know I am such a big baby. But seriously I don't know anyone who wouldn't choke up at this film, especially at the start! Erugh it's so emotional and sad. However, alongside this, it also incorporates humour that's actually really funny! That dog, which I can't remember his name for the life of me but he is so funny and that little boy is so cute. I just want to squeeze him too! Can I also just add the visuals in this film are stunning and honestly blow me away each time. The house floating through the air with all the balloons is so beautifully and carefully done! I wish I knew how they did it but saying that part of me doesn't want to know at all because I don't want to ruin to the Disney magic! Now I Know that I am going to get some stick for picking Toy Story 2 over the original Toy Story and yes I do still like Toy Story. I grew up with that film and I loved watching it as a kid. My favourite characters are obviously Woody but I also love that dinosaur, but I can't remember if he actually has a name or not! Anyway, I know what you are thinking! That's all well and good Nicole but you didn't pick Toy Story you picked Toy Story 2. And yes you are right I did. Why you, may be thinking? Well, I guess I just prefer the themes of this film more than the first one! I love the diverse range of characters- I love Jessie and am so glad they added her in! #Womenpower. Not only this but there is also a scene in this film which never fails to choke me up. When Jessie's owner threw her away and the song 'when she loved me' is playing, I am an emotional wreck! That scene alone is enough for me to prefer Toy Story 2 over any other Toy Story film although saying that I am highly anticipating Toy Story 4 in a couple of years time! If you were to ask me to name one film that sums up my childhood, I would have to say Monsters Inc! It perfectly epitomises everything my childhood was about! I grew up with this film and had all the merchandise when it first came out (most of which I still have) I knew all the lines, most of which I still know now! I think this film is beautifully made and structured so it gets the balance between humour and important life messages for kids perfectly. I believe this film portrays loyalty and friendship really well. I have watched Monsters University and although I thought it was okay, it definitely wasn't as funny or carried as many important messages like the first film did apart from not to judge the misfits in society, maybe oh and not to cheat! Okay, I am going off on a tangent but you get the picture. Of course, my favourite characters in the film are Mike and Sully but Boo is super cute too! SNOW CONE? 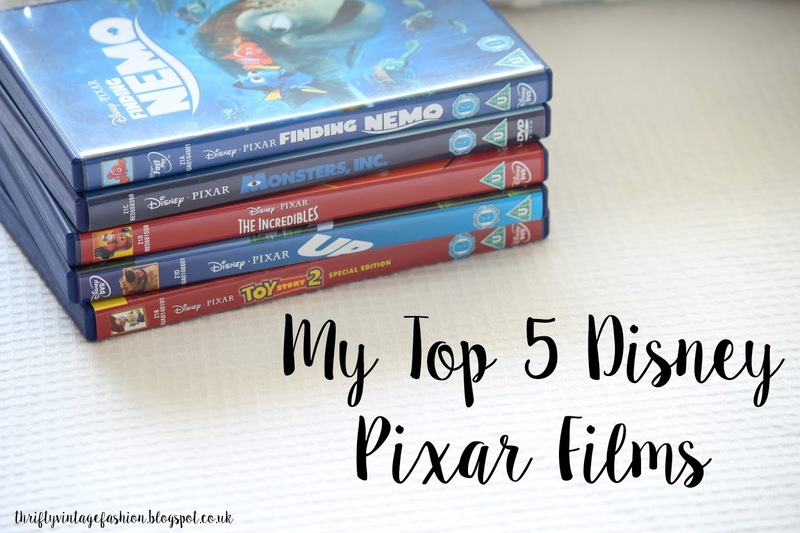 If you love Disney and Pixar films as much as me please let me know your favourite films in the comments down below, I would love to know what your favourites are but if it's Cars, I might have to have a chat with you about your life decisions! Only joking but seriously, though, anything but Cars! I LOVE all of these, but I think I would have to squeeze Ratatouille in somewhere - I've watched it SO much. UP has me in tears every damn time (I'm pretty sure it's almost as bad as The Notebook). I'm super excited for Finding Dory as well - I'm probably going to be first in line haha. Toy Story! Loved all 3 of them. I was one of those cryin' in the theater watching the last one :'( and I finally watched Monster's University the other day hahah good ole Pixar. Up is one of my all time favourite films - top 5 at least! It's such a beautiful story. I rate the more recent The Good Dinosaur on the same scale as Up, have you seen The Good Dinosaur? The animation in that is on point!! I also really love all of the Toy Story films too. Up :( I cry every time! But how could you forget Rex's name? ;) Toy Story is by far my favourite, with the second and third installations also finishing high in my list of favourites :) Finding Nemo is fantastic - we watched in high school Biology a lot, haha! And Up! is amazing! I also really loved Inside Out and Brave. I have to agree with you, Pixar films are the best of Disney, haha! haha! I am glad I am not the only one- I wouldn't give you funny looks don't worry! Me too!! I always preferred Pixar over Disney as a child and spent ages having people tell me they were basically the same thing. Finding Nemo was probably the first movie we ever bought on video and the whole family loved it and watched it so many times! 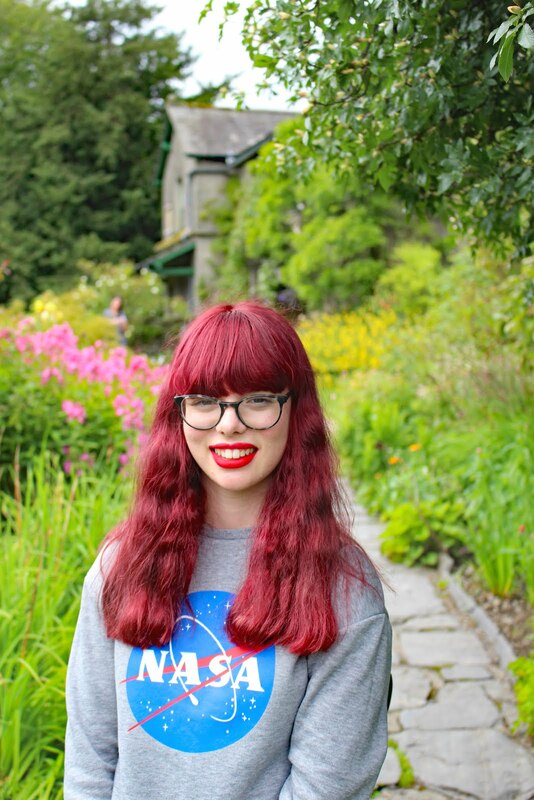 I also nominated you for the Starlight Blogger Award on my blog, as I love your blog!